COMMENTS: I use these for sample sized products. Perfect to always have on hand. COMMENTS: These are adorable. Great for lip scrubs. I have been using the 2 oz. for lotions. Decided on the smaller 1/2 oz. for lip scrubs. Wow, they're just little cuties. They look high end too! COMMENTS: Use these for lip scrubs and body scrub samples! Will definitely be buying again! COMMENTS: These are perfect for my lip balm and butter samples. "Perfect size for lip balms"
COMMENTS: Perfect size for lip balm pots! COMMENTS: These are perfect for sampler packs of body butter, I also use them for foot balm! COMMENTS: These are perfect for my lotion samples!! 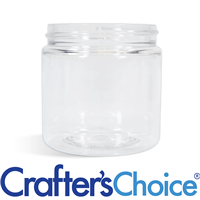 "1/2 oz Clear PET Basic Plastic Jar - 33/400 "
COMMENTS: Used these jars for wedding favors and they where a hit. COMMENTS: This jar is perfect for leftover product to create samples for customers. I use them for lotions, scrubs and whipped soaps. COMMENTS: Being a small business owner, I'm always on the look out for containers that are made here in the U.S.A., it means something to me and to my customers. 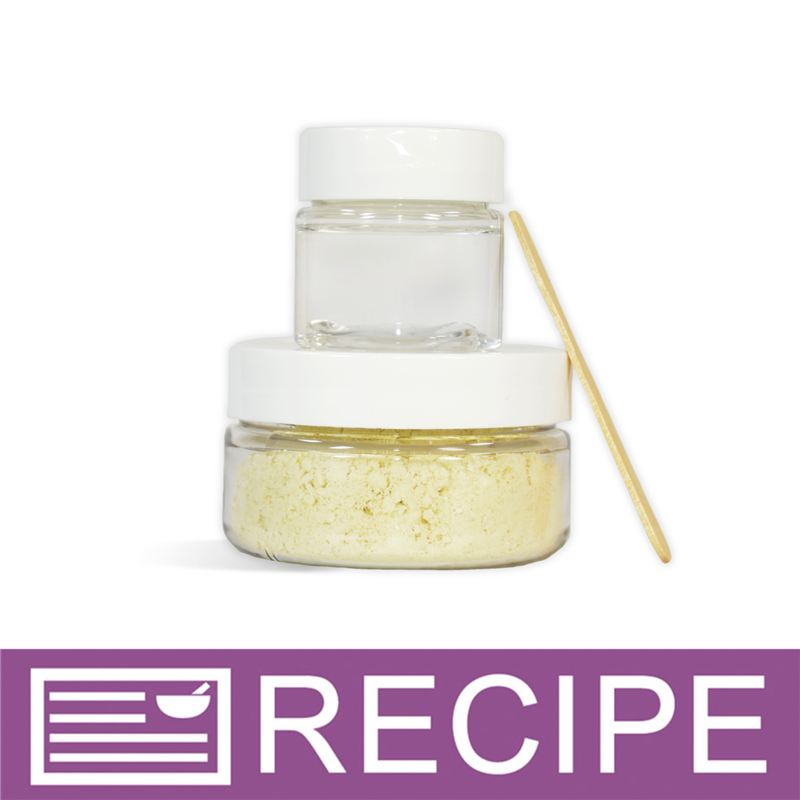 This 1/2 ounce sized jar is perfect for samples of body butter, thicker creams & lotions and body scrubs. COMMENTS: I make a few different lip scrubs and these little 1/2 oz jars come in handy. My customers think the size is big enough to last but small enough to carry in your make up bag as a GO TO essential. COMMENTS: I use these to make my lip scrubs, and to give samples of creams, scrubs, and wet facial masks. COMMENTS: We use this jar for our lip scrub and lotion samples. 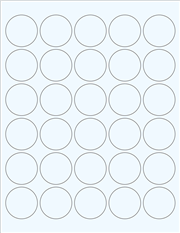 It is just small enough to use for sampling of our products. 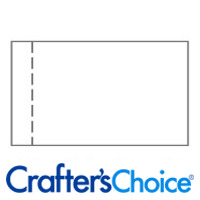 COMMENTS: I use these to package samples of body butters and they are fantastic. Will be ordering more. COMMENTS: These jars are awesome! COMMENTS: I got these for my lip scrubs. They work perfectly. They don't leak, I can get press and seal disks for them. COMMENTS: Perfect size for lip products or samples. COMMENTS: Love these little jars to give samples of our hand and body lotion. Just a perfect sample size. "1/2 oz clear pet basic plastic jars"
COMMENTS: I orders these for samples of my body butter. They work great. COMMENTS: I love these little jars for body butter samples. COMMENTS: This jar is perfect for people to sample my goat milk products. Just enough for about 3 samples. COMMENTS: I love these for my travel sizes and giveaways. COMMENTS: These jars worked great for my lip scrubs. Will buy again. COMMENTS: I use this for samples. Love it, very well made. COMMENTS: I really love these jars. I used them as sample jars so that my customers can get a small sample of my body butters as well as my body scrubs. 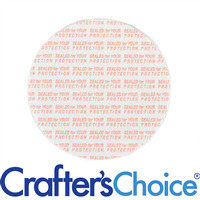 Very durable and has a professional look to them. 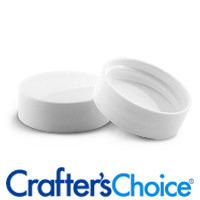 COMMENTS: I love these little jars for my micas. Pair them with a clear top and they're adorable! COMMENTS: I use these and the organza bags to package my lip scrubs. My product looks high end. They aren't too big or too small, they hold just the right amount of product. 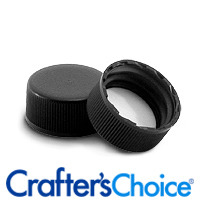 COMMENTS: This a great little jar for Samples or a small size of product for sale. Very nicely made and easy to use. COMMENTS: The 1oz jars were unavailable for over a month so I finally had to settle for these jars and now I prefer them! COMMENTS: These are the perfect size for samples, although truth be told, they make big samples...especially when it's something like body butter that goes a long way. 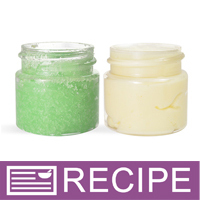 COMMENTS: Great for sample body butters for my customers. COMMENTS: Very good quality. Excellent for samples and lip gloss. 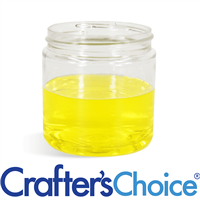 COMMENTS: Works great for sampling but i wish there were 1/4 oz jars like this because this is a lot of product to give away for free especially if your full size is 2 or 4 ounces, and it would be great to have it in amber to match the full size jars for a product line! WSP Response: We do carry a 1/4 oz. Clear Pot and Clear Screw Top set that you may wish to consider. If you need assistance finding this product on our website, please contact customer service at 1-800-359-0944 M-F 8:00-4:30 EST. COMMENTS: The perfect size for lip gloss. These containers are also very sterdy and convieient to package you product. Great product at a great price. COMMENTS: Perfect perfect perfect sample size. They are large enough to fit a finger in and get the product out as well. Nice and durable plastic. COMMENTS: I love these little plastic containers. I use them for eye cream and my porcelain facial scrub. They make awesome containers for samples too! COMMENTS: I purchase all my containers from WSP because they are of good quality. I use this one for my lip scrubs. COMMENTS: These little jars are perfect for lip balms. Also, they are a great size to share small quantities of lotions for people to sample. COMMENTS: I love love love these jars! They are soooo cute! perfect for lip balms and butters! "1/2 oz Basic Plastic Jar"
COMMENTS: These jars are very high quality and the product looks very nice in them. I use them for eye creams and samples. COMMENTS: These are the perfect size for lotion samples. I usually set some out at craft fairs for customers to try and they are small enough to be cost effective but big enough to provide a good sized sample. COMMENTS: I dearly love the size of these for presentation purposes everyone loves something small and cute! I use these mainly for one time face masks and for whipped lotions and lip balms! COMMENTS: These containers are just perfect for the glitter body gel. Just enough to last them and also keep coming back for more! "I love these little jars!" COMMENTS: I use these jars a lot! They are the perfect size for samples and look so cute with the white domed caps. They are very affordable too!! COMMENTS: These are perfect for my lemon butter cuticle cream, not to mention they are adorable. COMMENTS: This is the perfect jar for small amounts of product. I use it for my eye serum and it is so classy looking with the white dome lid! COMMENTS: These are wonderful when you have just a little bit left over after making lotion, or a sugar scrub. You can put the leftovers in these cute little jars, put a lid on it, and you have a sampler container all ready for your shows, or for giving away. COMMENTS: Great size for customers to sample. COMMENTS: Perfect for my samples. They're cute, travel and pocket friendly. COMMENTS: Perfect size for eye creams and other concentrated butters. COMMENTS: I use this jar for my lip balms and cream samples. 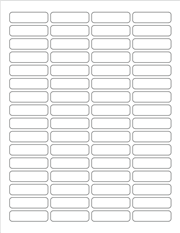 Nice size to carry in your purse and easy to label too. COMMENTS: Love these little jars! They are great for sample sizes and I use them for my eye cream. Very cute with the smooth white lid! "Great to use for samples"
COMMENTS: I use these for lotion samples. They are a perfect size for the customer to try out the lotion and scent combo they want while still requiring the customer to buy a full size later. COMMENTS: Wonderful for samples. Also great to care creams or lotions in your purce not taking up alot of room! COMMENTS: Love this little jar, I use us mosty for samples. It is such a nice thing to hand out. It's easy to label. If I did lip balms this would make a great lip balm jar. "Does the3 lid come with it or does it have to be ordered separate?" "i was wondering if you can use essential oils in these containers? Thank You Tracy"
you can use these, but it is better to use a glass jar because the essential oils seep into plastic and not glass. "What is the difference between PET, PP, HDPE and LDPE plastics?" An HDPE or High Density Polythene plastic bottle is a stiff impact resistant bottle which also has a moisture barrier, and can withstand temps of 120 degrees celsius. An LDPE or Low Density Polythene plastic bottle is a flexible plastic bottle which can withstand temps of 80 degrees celsius. A PET or Polyethylene Terephthalate Bottle is a bottle made out of a combination of glass fiber with thermoplastic polymer resin which belongs to the Polyester Family.